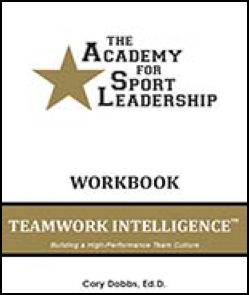 If you’re going to build a program and provide your student-athletes a workbook, you’ll need a facilitator’s guide. 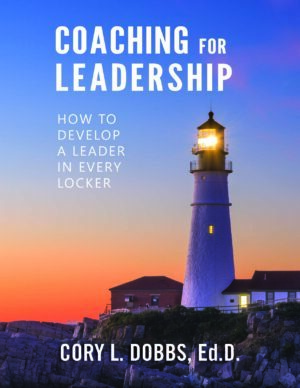 Do you want to create a high-performing team? 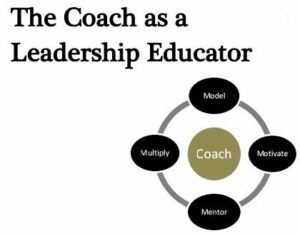 The only way to do so is to develop a high-performing team culture. 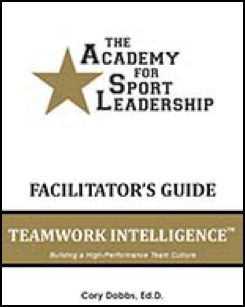 The Academy for Sport Leadership’s Teamwork Intelligence program is an expertly designed process for creating culture that guides your team in reaching its full potential. This softbound book takes you step-by-step with a class-by-class format for teaching Teamwork Intelligence.